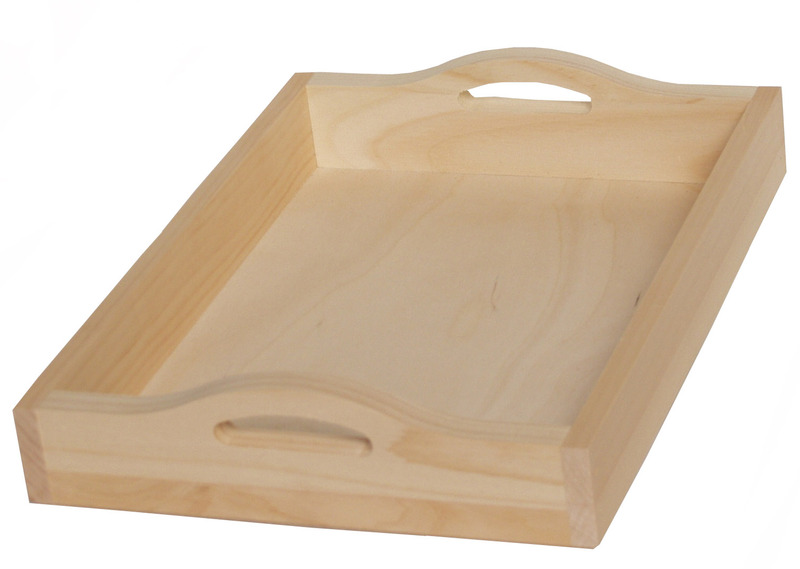 DIY Serving Tray Kitchen Organizer – A Pinch of This and a Dash of That! It’s Chris. 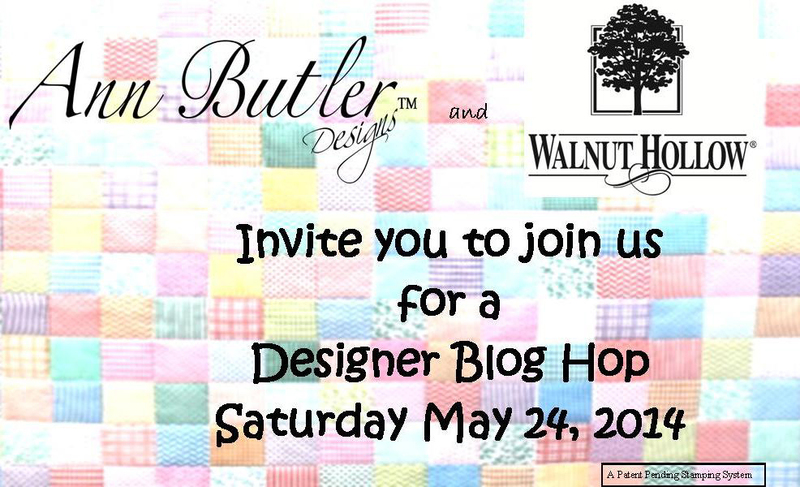 Just want you to know to come back tomorrow for a fun Saturday filled with lots of new Blog Hop ideas from design teams at Walnut Hollow and Ann Butler Designs. We’ll let you know how to Hop from Blog to Blog! 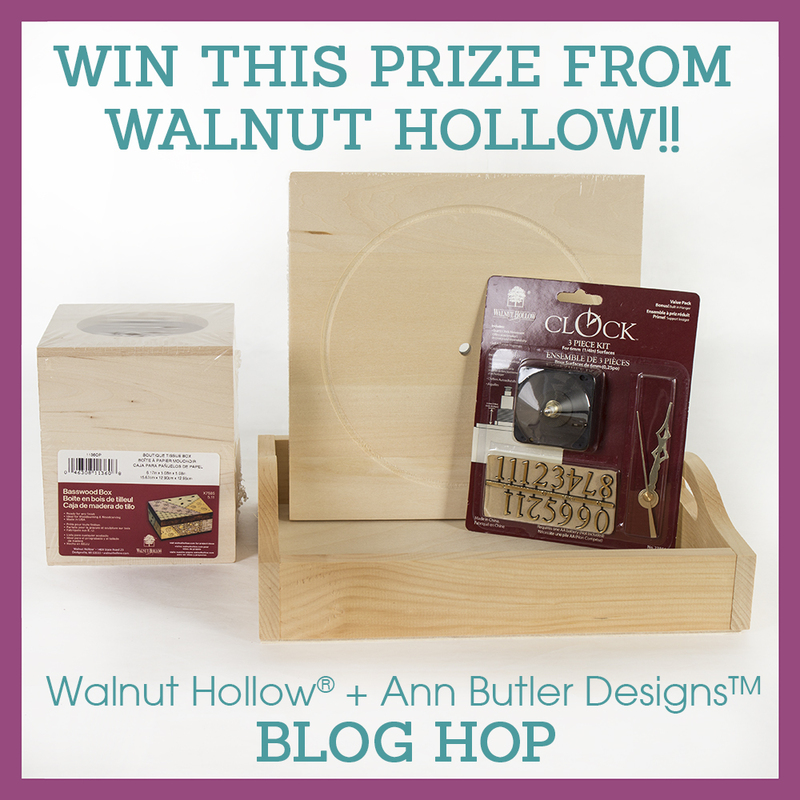 And when you come back, don’t forget to make comments on the Walnut Hollow Blog – we’ll chose a winner Wednesday, May 28th for our Blog Hop prize randomly drawn from your comments. Every project you make doesn’t need to take hours and hours to complete. 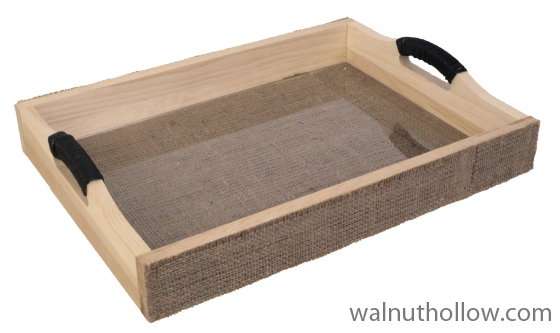 In fact, some of the best ideas are really quite simple – this Burlap Serving Tray is one of them! I started with a raw tray – and it stayed that way. No need to paint, stain or anything. 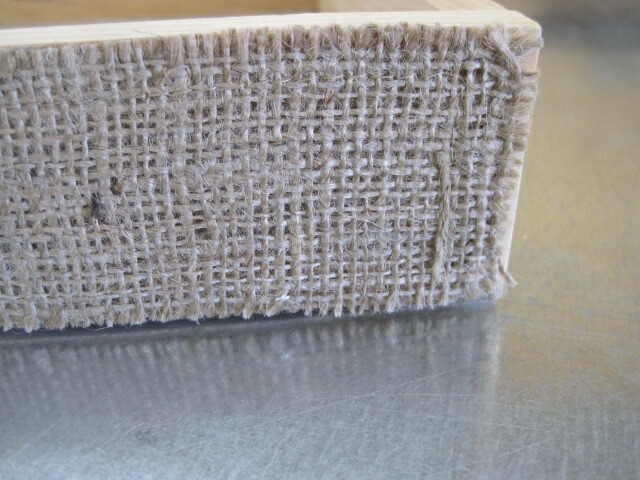 I used Canvas Corp burlap, cut to size for the bottom and both long sides of the Tray. Use Tombow® MONO Multi Liquid Glue to keep it in place. I thought that the tray needed something more – maybe the handle. 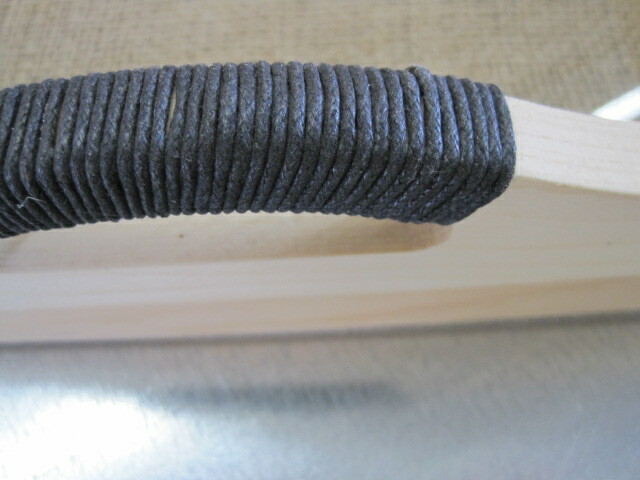 So, I wrapped each handle with a black waxed linen-type twine. It looked good and was easy to do. I wanted the Tray to be functional too. I didn’t think that the burlap would wear very well if the tray was used for serving food and/or drinks. The solution came with the idea of placing a piece of plexiglass in the bottom of the Tray! Our local hardware store cut the piece to fit the bottom of the tray and drilled a small hole in each corner. 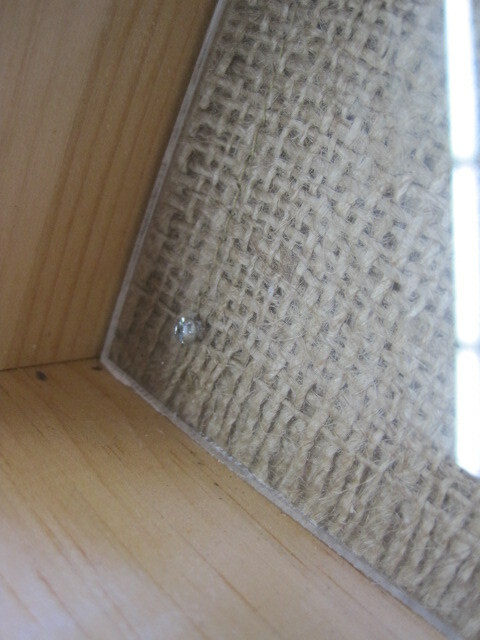 We added a screws to hold the plexiglass onto the bottom of the Tray.